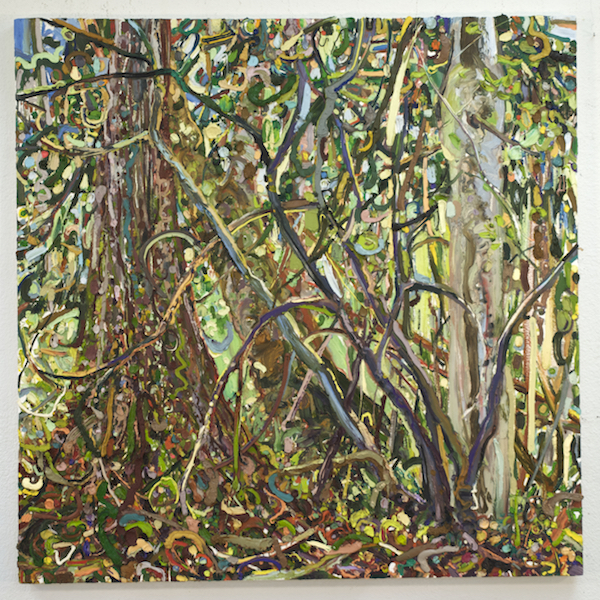 FSU Art Professors Lilian Garcia-Roig & Mark Messersmith have paintings in an exhibition on the theme of trees at Valley House Gallery in Dallas, TX. The Greek Proverb “A society grows great when old men plant Trees whose shade they know they shall never sit in” is the inspiration for our exhibition on the theme of TREES. Join us for the opening reception on Saturday, August 19, 6:00pm-8:00pm. A portion of the proceeds will benefit Dogwood Canyon Audubon Center. For more information, please visit Valley House’s website.